South Florida is gorgeous year round. The temperatures are nice, the weather's nice, the people are nice – but that doesn't mean that disaster can't strike. In Broward County, hurricanes are always a threat, but damage due to less intense storms with high winds and flooding, broken pipes, and much more can all lead to home or business damage. That's when you need to contact a public adjuster in Broward County, like those at AllClaims USA. On the surface, working with your insurance company to get payment on a claim should be simple. You inform the insurance company of the damage and they pay out based on your policy. At the broadest level, this is true, but there are many moving parts that have to get managed first. Many home and business owners quickly find that they are ill equipped to handle all the documentation, paperwork, and red tape required by insurance companies before a reimbursement can occur. This is why public adjusters are so helpful. Most people assume that their claims agent's job is to find a fair settlement for both themselves and the insurance company. Unfortunately, this isn't true. The insurance agent works for the insurance company, and their job is to find the best settlement that conforms to your policy that you will accept. In many cases, this is a lower settlement than you deserve. 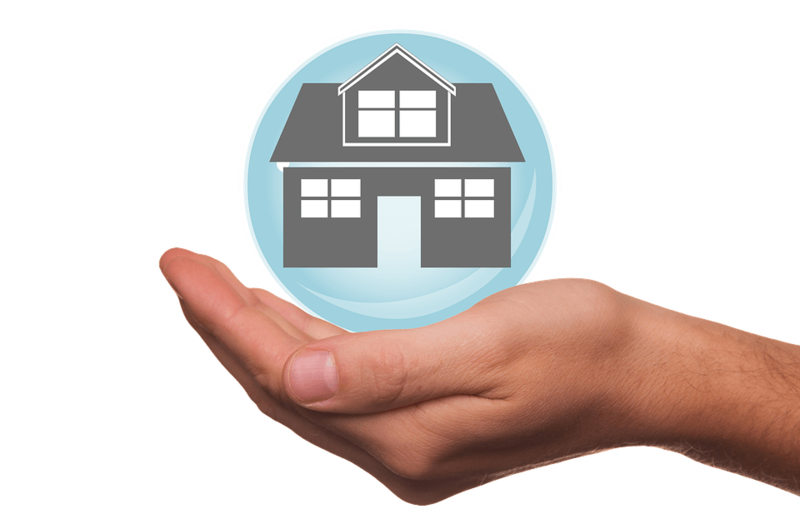 Public claims adjusters work for you to get the best possible claim that you can. 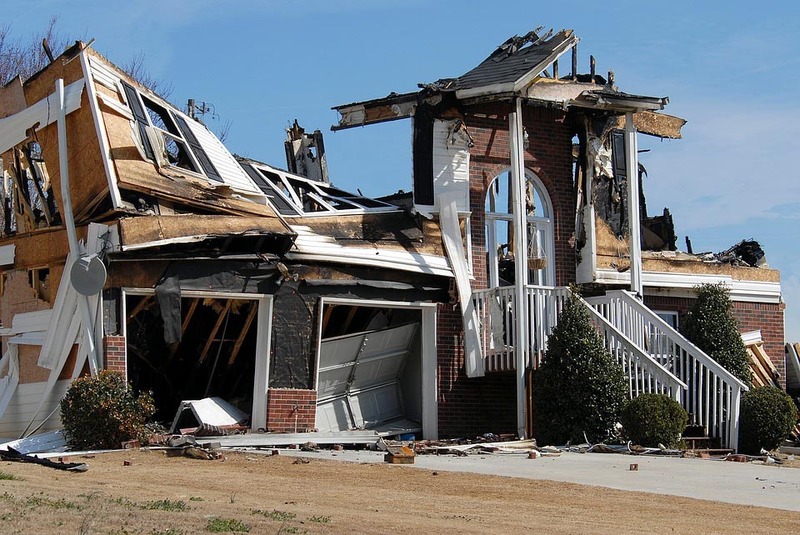 When you hire a public adjuster from AllClaims USA, what are you getting? Someone who works with insurance companies on a regular basis and is very familiar with how their systems and processes function. They aren't phased by complicated insurance company paperwork. Someone who deals with insurance claims every day. They know how to present your claim to demonstrate the damages and loss you've suffered in such a way that the insurance company will offer a more fair settlement. Someone who has worked with enough damaged homes to know the secondary damage you might not think to look for, and make sure your settlement covers that as well. When you have to deal with your insurance company due to a claim or loss, don't go it alone. Work with a public adjuster from AllClaims USA in Broward County. Get an expert on your side so that when you speak to your insurance company, you know that you're fairly represented. You'll get a better settlement, and you'll thank yourself for making sure you get what you deserve. Contact us today or call 866-900-8811 to review your policy, assess your damages, or help you make heads or tails of an insurance settlement that you've been offered.